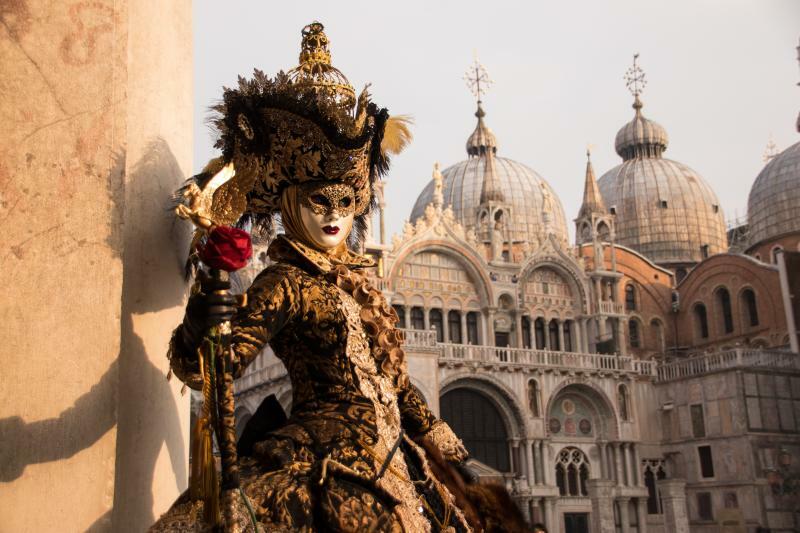 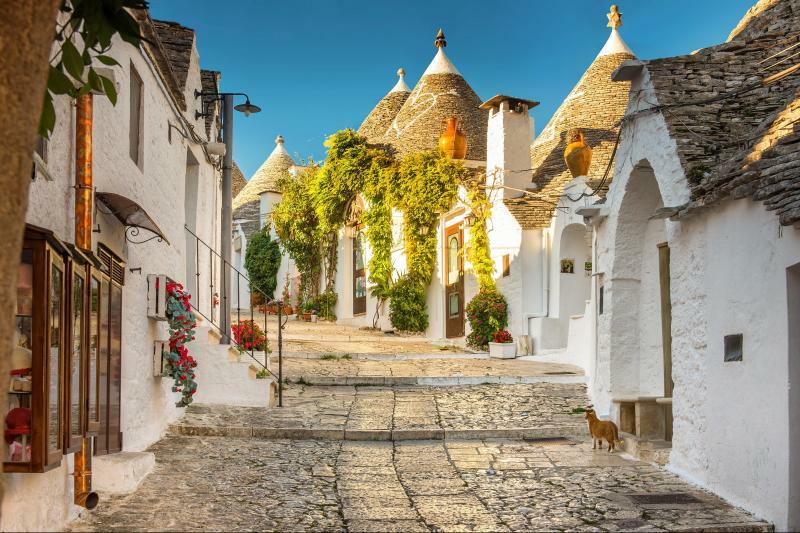 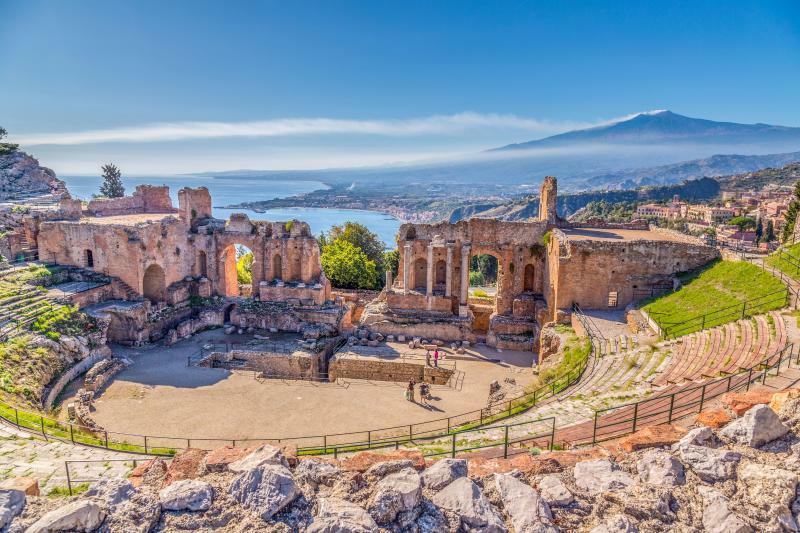 These featured fully escorted tours in Italy have been hand-picked by the experts at Omega Tours. 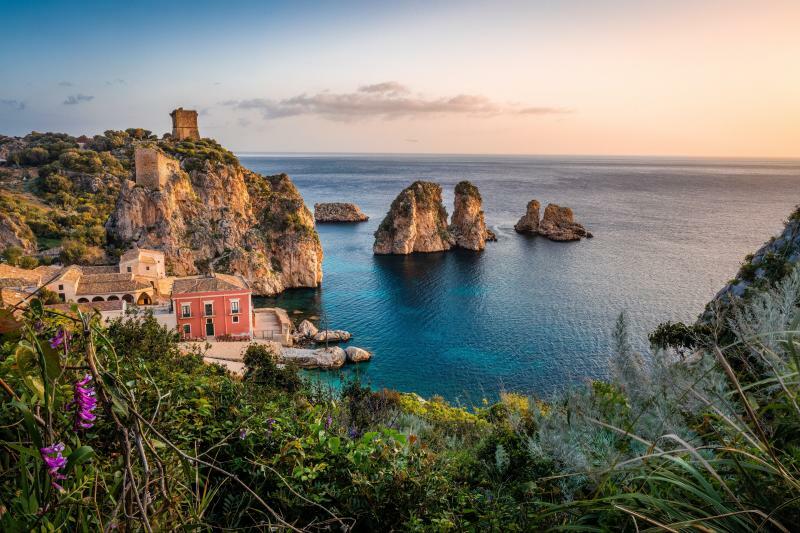 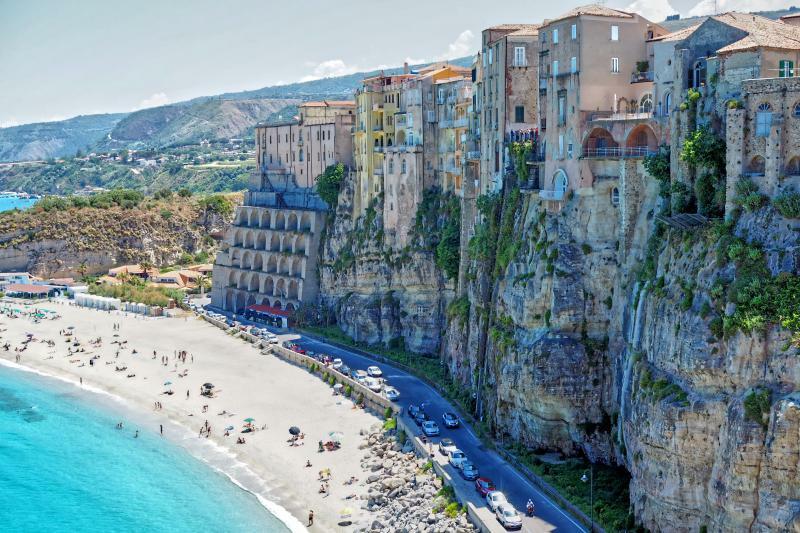 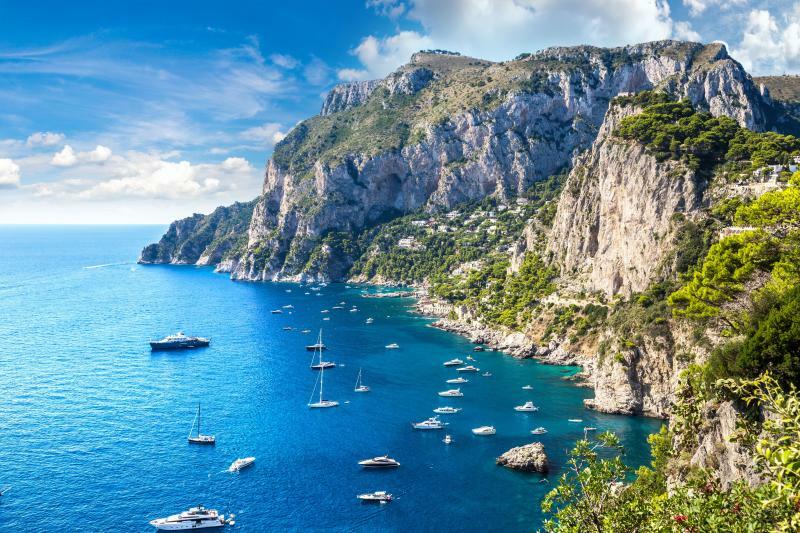 Featuring experiences on the Amalfi Coast, Tuscany, Sicily, Puglia, the Dolomites, Cinque Terre and more! 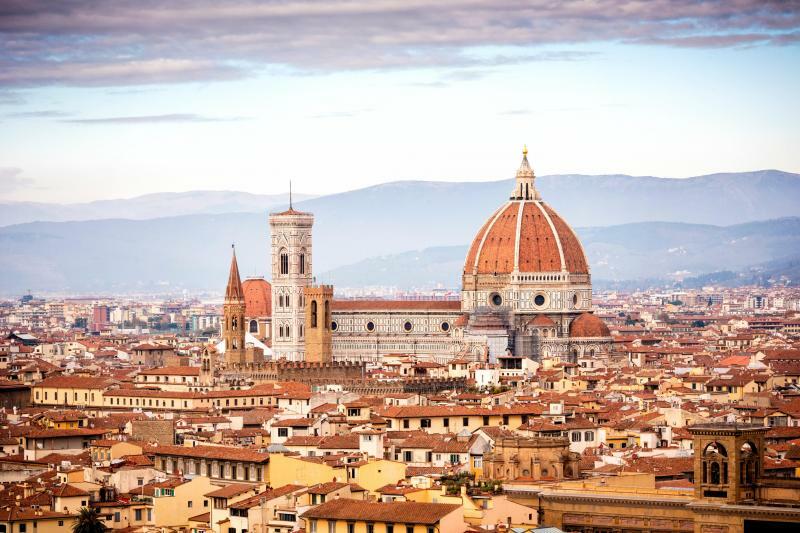 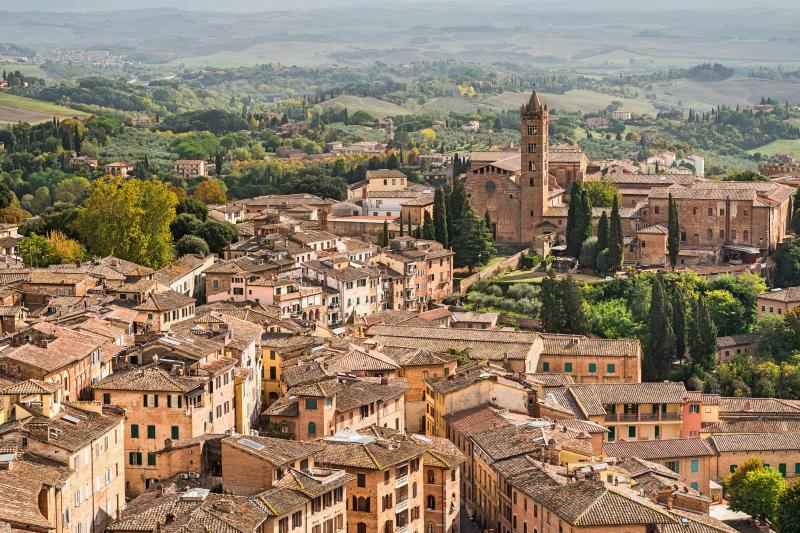 Make your Italy escorted tour unforgettable. 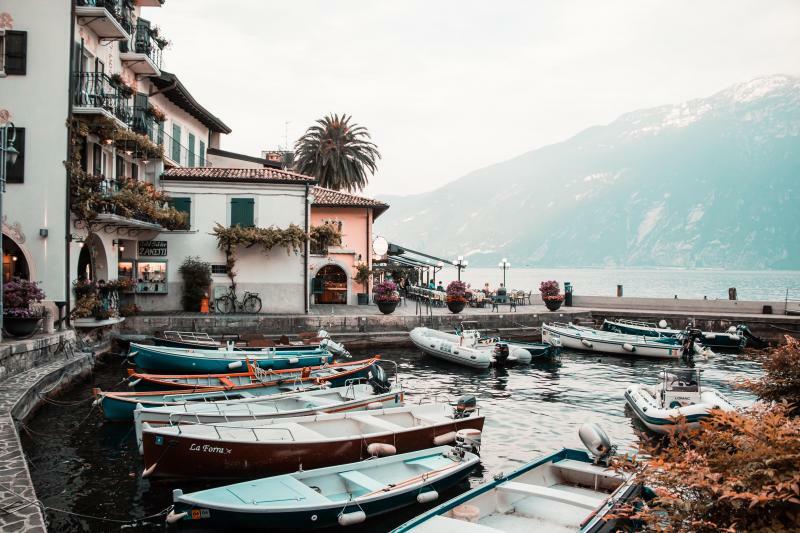 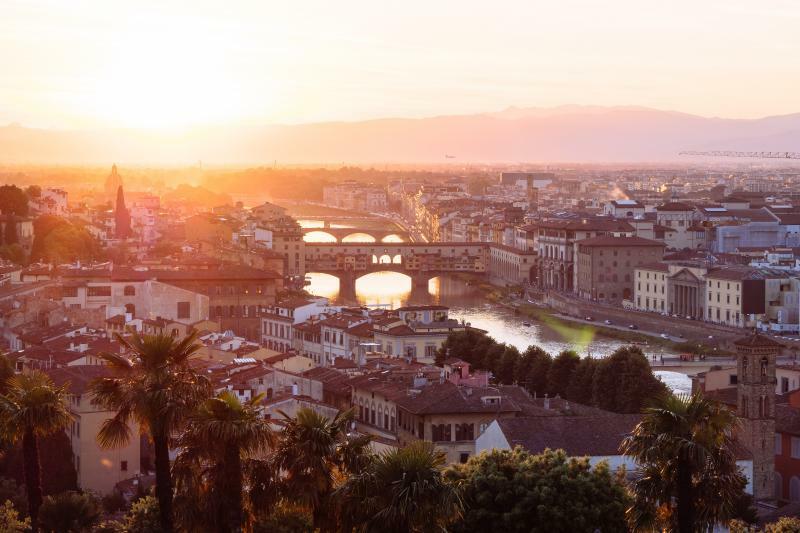 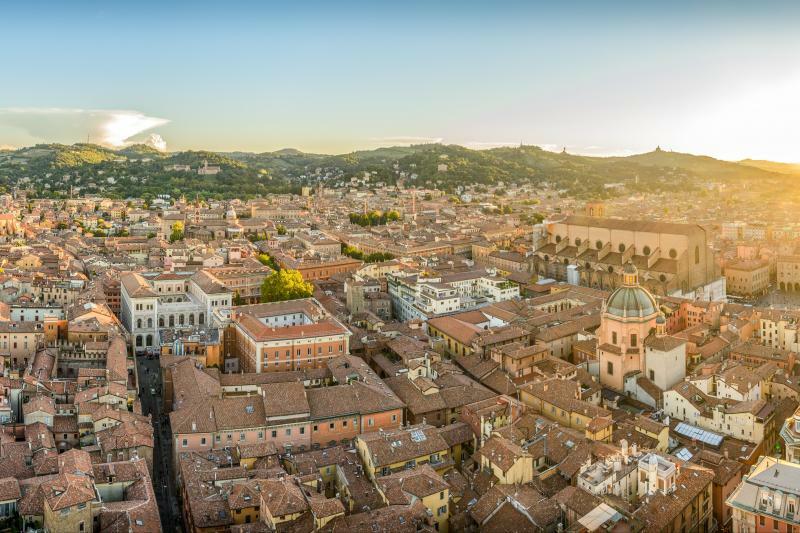 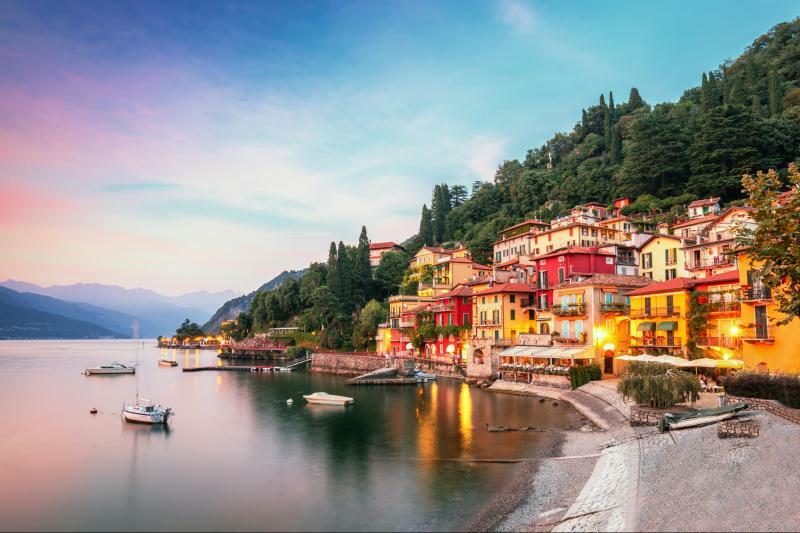 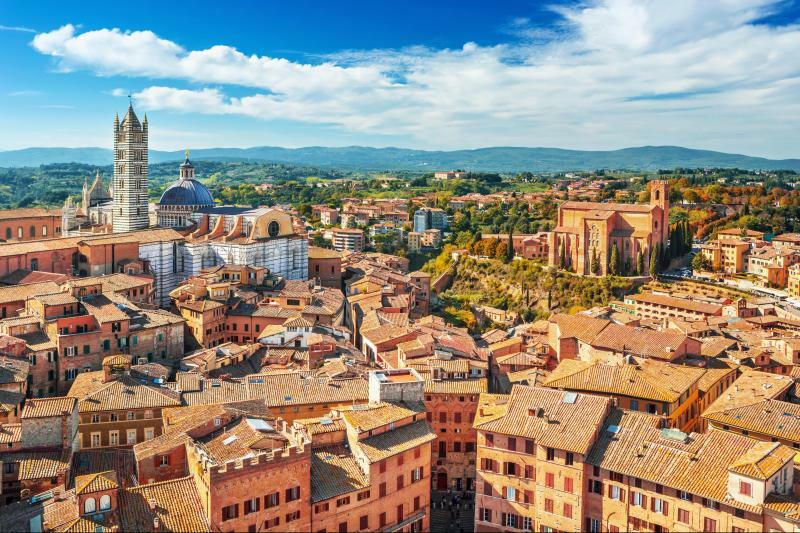 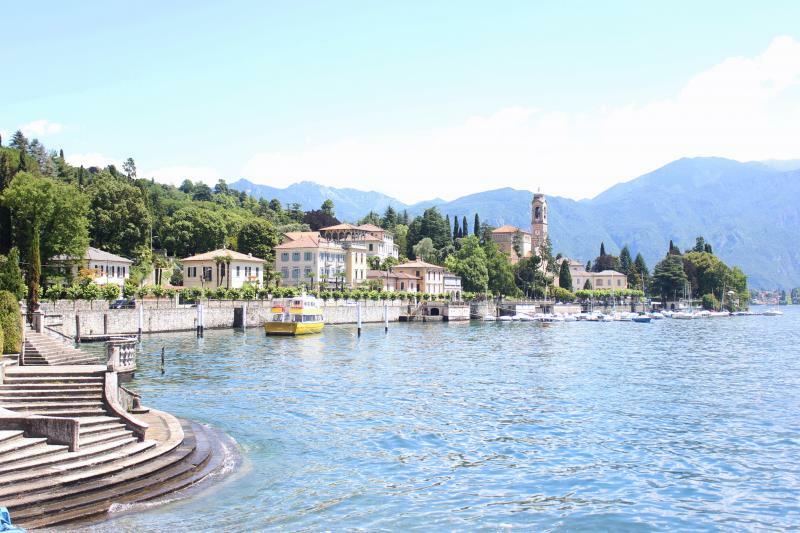 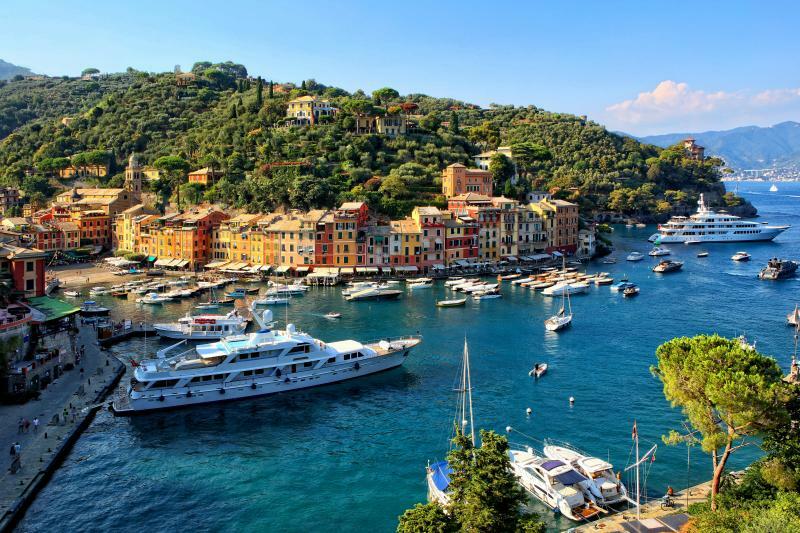 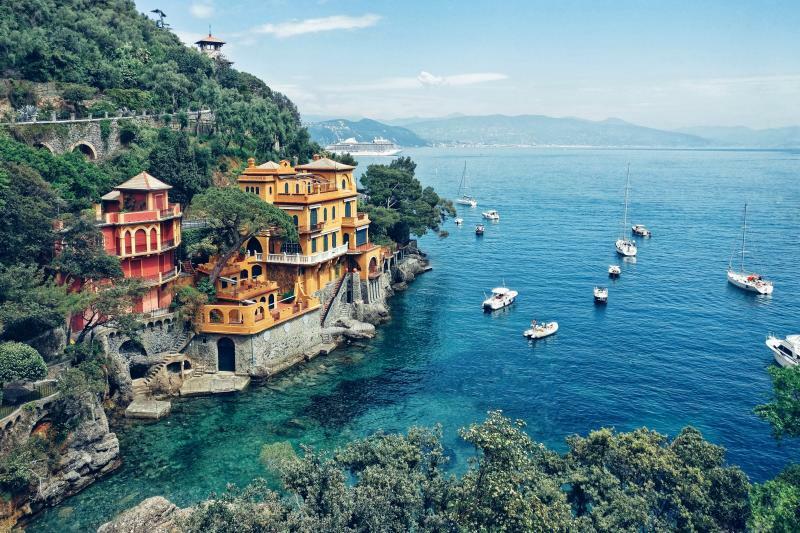 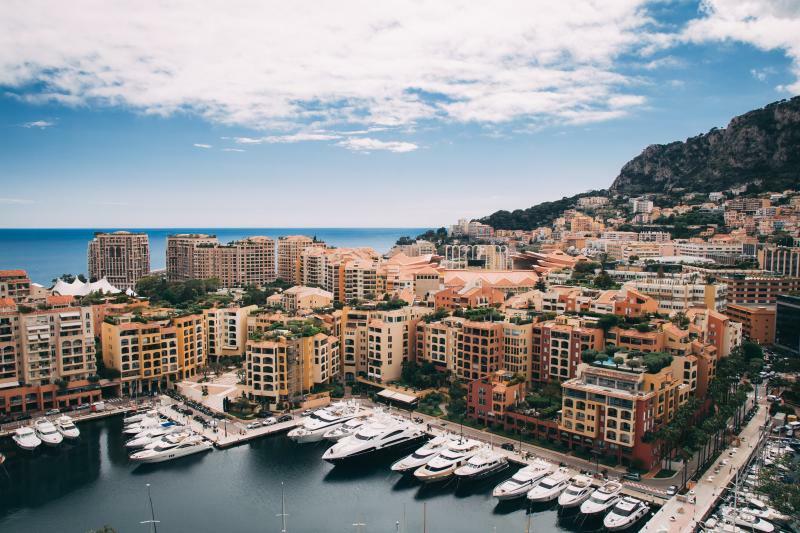 Explore elegant architecture and picturesque scenery on this alluring journey from fashionable Milan with the splendours of the Italian Lakes and the spectacular Italian Riviera! 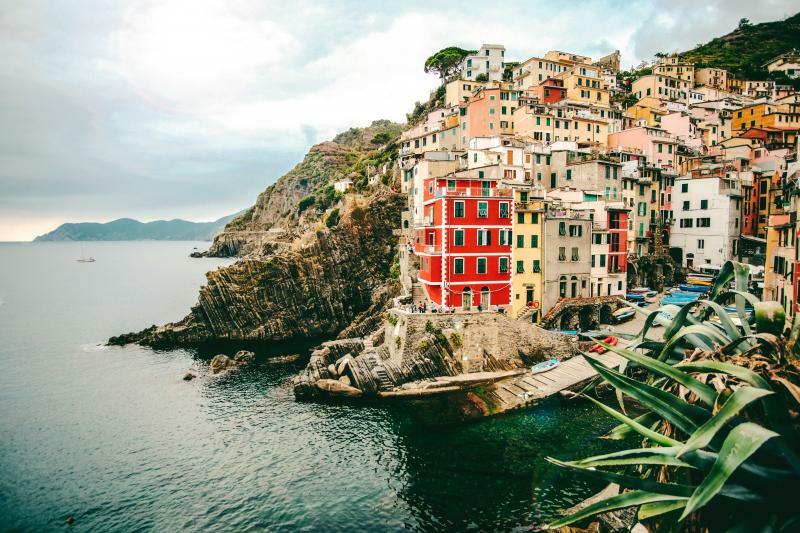 Slow down and enjoy life, Italian style. 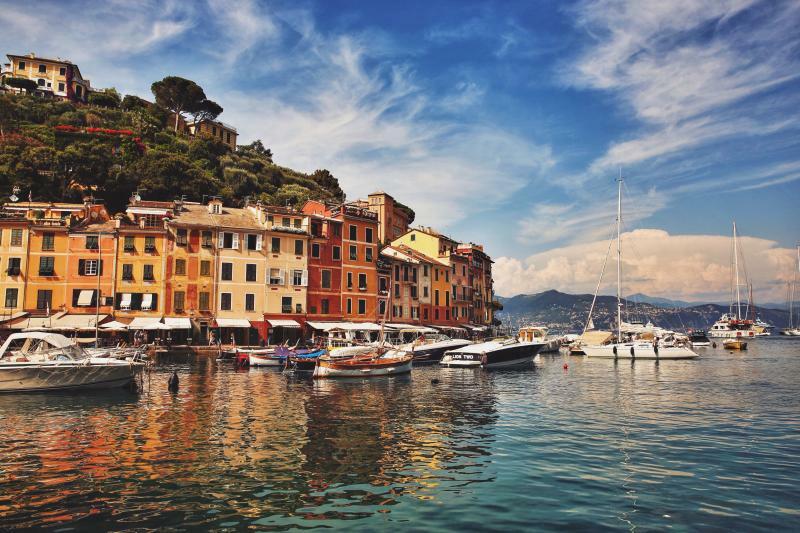 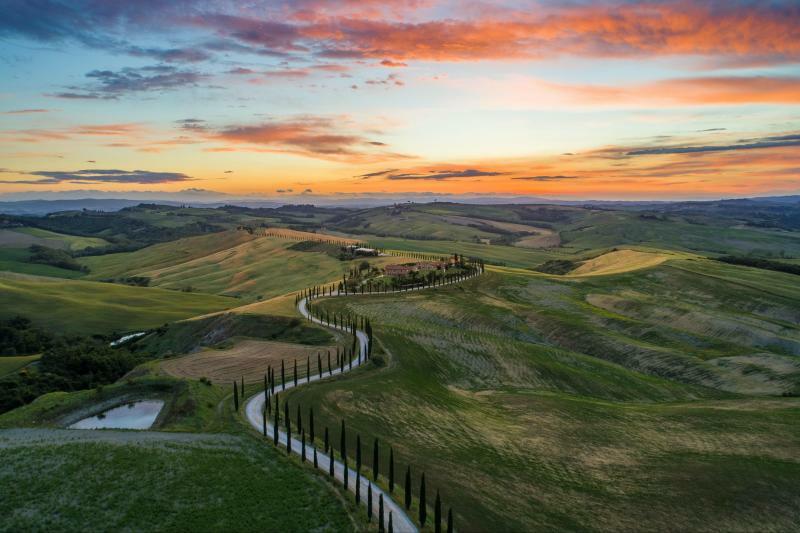 Savour the flavours and vistas of Italy's northwest. 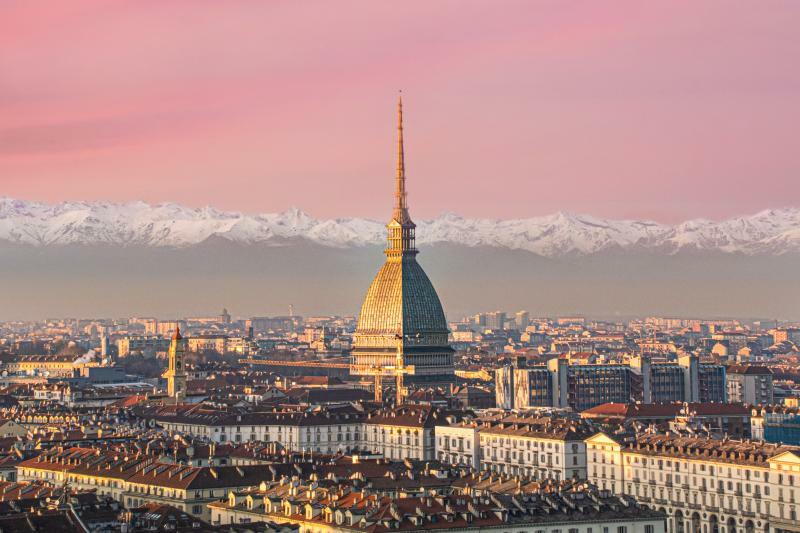 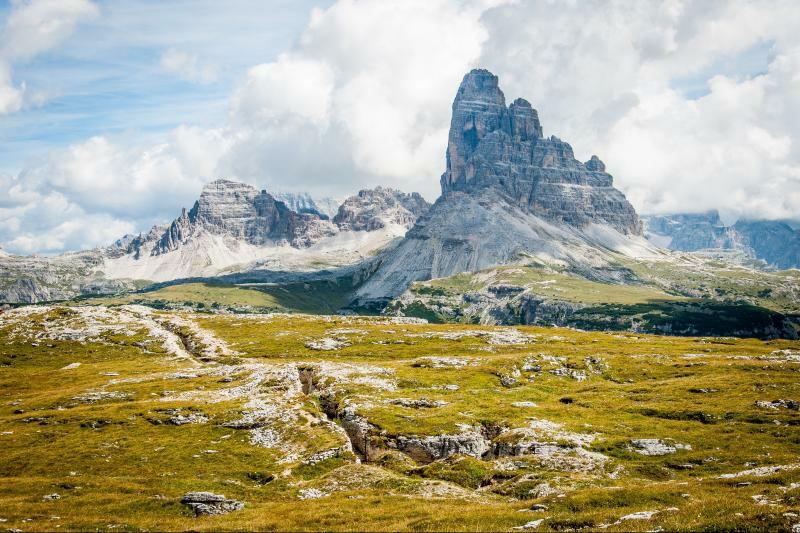 Discover the region of Piedmont, a mountainous region rich in wine and truffles! 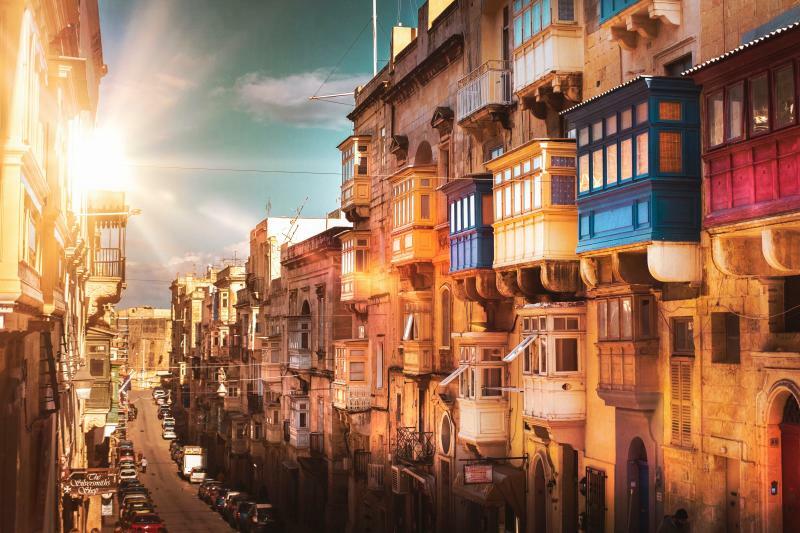 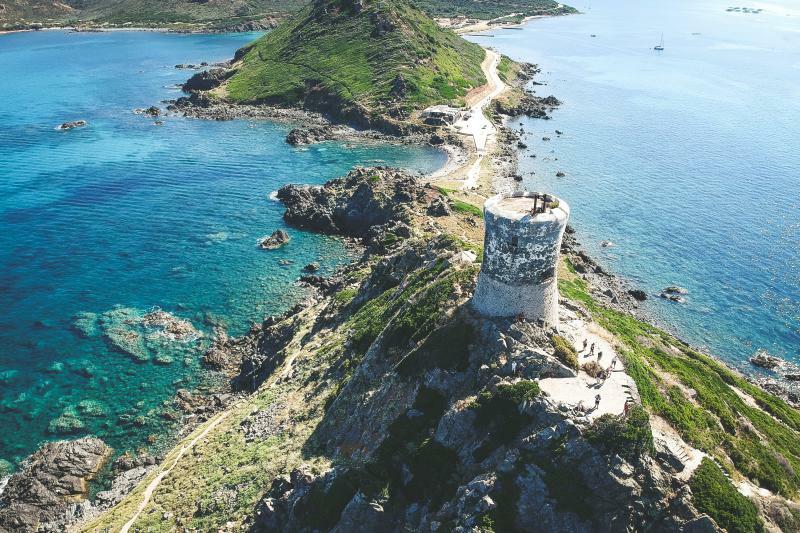 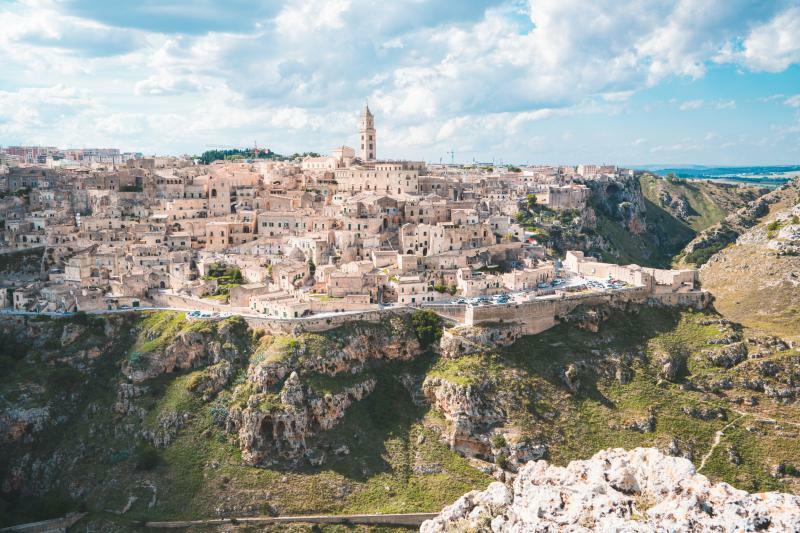 Discover the best of Sicily and Malta in a unique 8 day-experience! 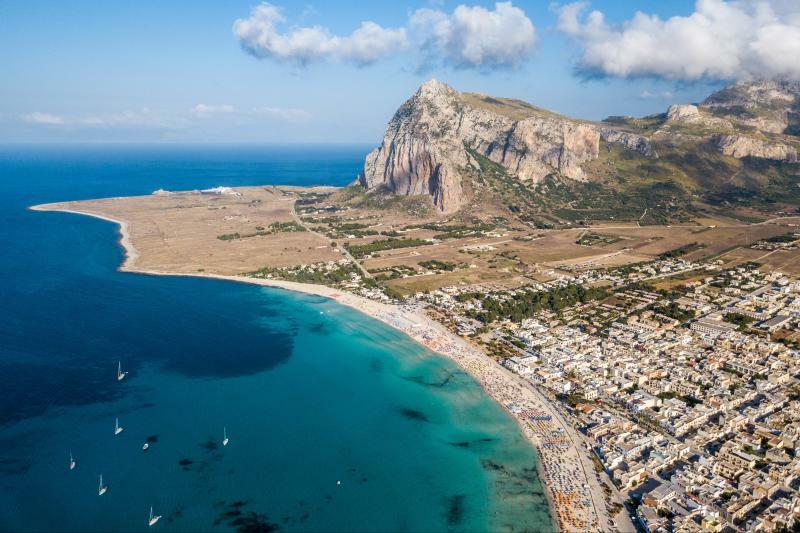 Start in Palermo and end in Gozo!